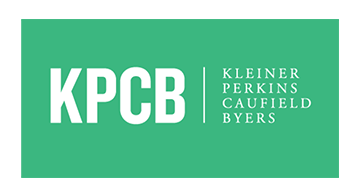 Kleiner Perkins partners with the brightest entrepreneurs to turn disruptive ideas into world-changing businesses. With $10 billion raised through 20 venture funds and four growth funds, the firm has invested in over 850 companies including pioneers such as Google, App Dynamics, Amazon, Flexus Biosciences, Nest, Waze, Twitter, JD.com and Square. Kleiner Perkins offers entrepreneurs years of operating experience, puts them at the center of an influential network, and accelerates their companies from success to significance.